Eman Ragheb Kalboush, who is now the first president of the Egyptian University Union, could not have known that her father's prediction would come true. But now, two years after his untimely passing, the high aspirations he had for his ambitious daughter are becoming reality. Eman’s father foretold that the president of Egypt himself, Abdel Fattah el-Sisi, would honor Eman in her newly elected role – and that she will also eventually become a minister because he had raised her to be independent, courageous, and outspoken and he made sure that she value her freedom of expression. Kalboush was born 1995 in the village of Menyat Masir, which is located in the Egyptian governorate of Kafr El Sheikh. She graduated school in 2012 with an astounding 96% in science and mathematics, and after that enrolled in engineering college. Eman studied engineering and was officially named the “Student of the Year” two years in a row. She was an active member of the student union and devoted herself to helping her fellow students of the College of Engineering. 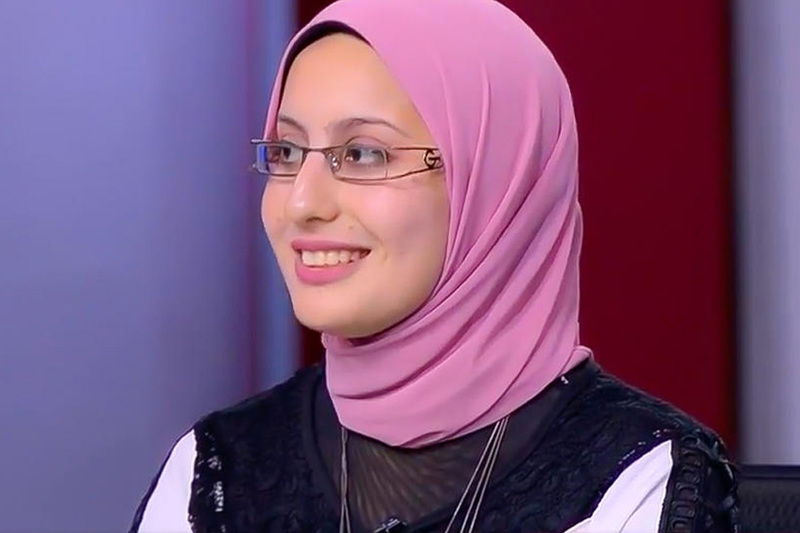 During this time, she was also responsible for the group named "Students for Egypt" at her university. Kalboush would continue to take part in all the events that occurred in her village and she signed up for various poetry and speech competitions on a governorate and national level. When she enrolled in university, she participated in events and forums, which strengthened her passion to organize large events and conferences. In her hope to collaborate with the youth to revive Kafr El Sheikh in terms of both development and governance, she applied what she had learned at university and found resonance from officials to cooperate with and support other youths who want to serve their country passionately as well. Eman was adamant on dedicating her time to public service and the development of her village. She remains grateful for the wisdom and support she received there while growing up in Menyat Masir, because Eman belives that is what paved the way for her to become the president of the Egyptian University Union.